Clinical governance emerged as a key priority in our recent survey of the HISA Clinical Informatics Community of Practice. More than half of the respondents said clinical governance for implementing systems or process changes was a priority for the coming year. 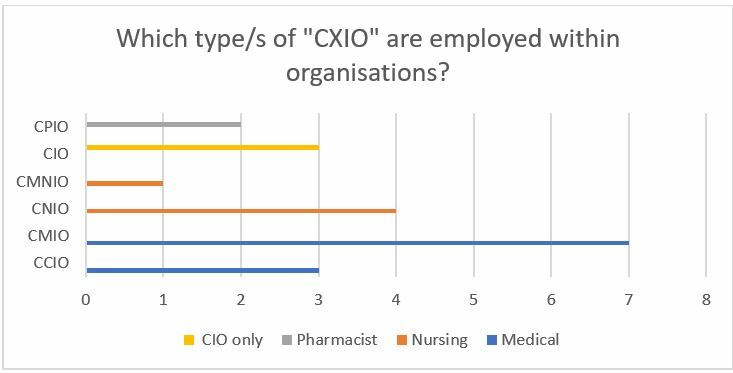 The survey was a temperature check on the state of clinical informatics and organised by HISA for the Community of Practice. 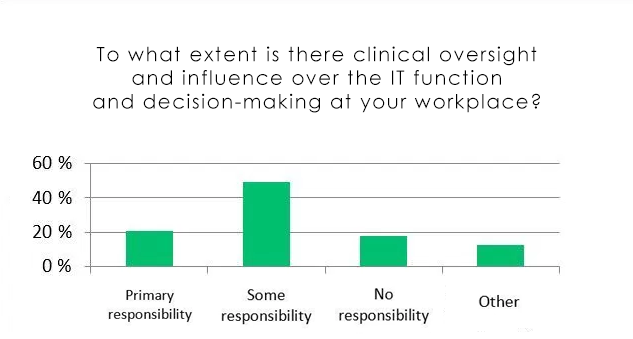 If 20% have primary responsibility and 49% have some responsibility, is there sufficient clinical oversight when the aim of investing in health IT is ultimately to improve patient care? This survey information may be shared with credit to HISA – download the infographic and share with your health workplace.